I am currently updating from Manohara Hotel, Borobudur. Today is my second visit to Borobudur. My first was in 2010. Because it is the weekend, the temple gets very crowded. Also, there will be Buddhist procession. Minus the crowd, it is great to finally meet Candi Borobudur again. And my stay at Manohara is pleasant. But how did I get here is another story. 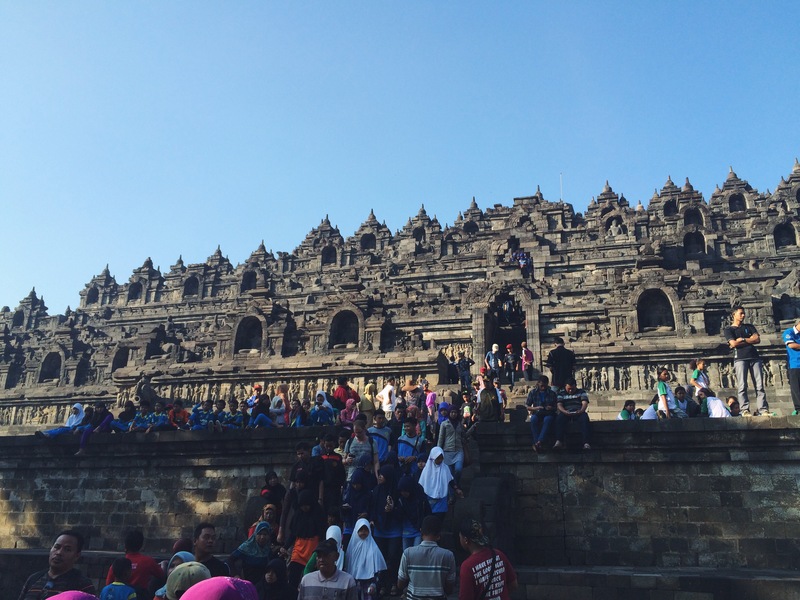 I hate crowded area and the Candi is too crowded on May 30, 2015. 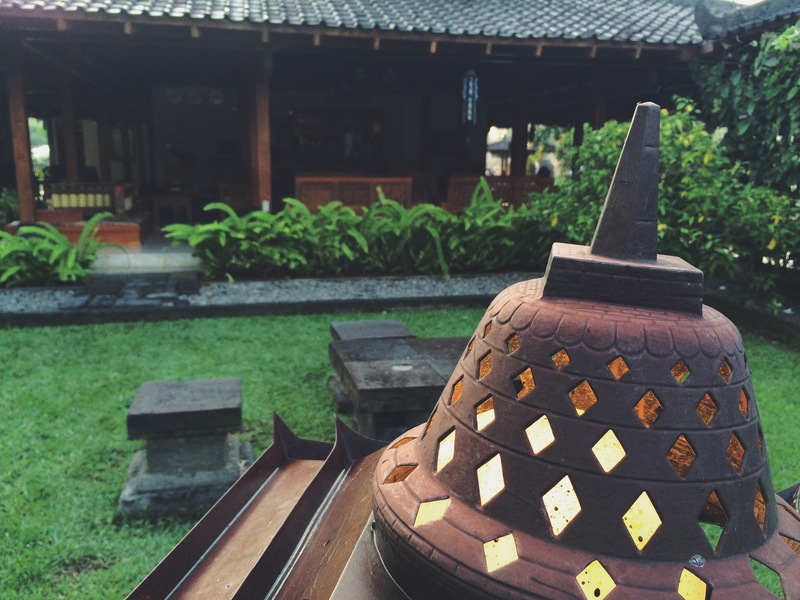 Stupa for garden lights at Manohara Hotel.